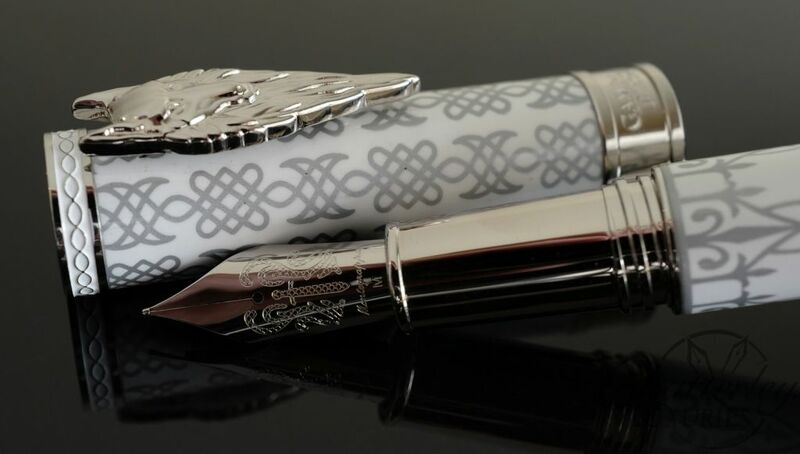 A new Limited Edition From Montegrappa Montegrappa for the United States only. 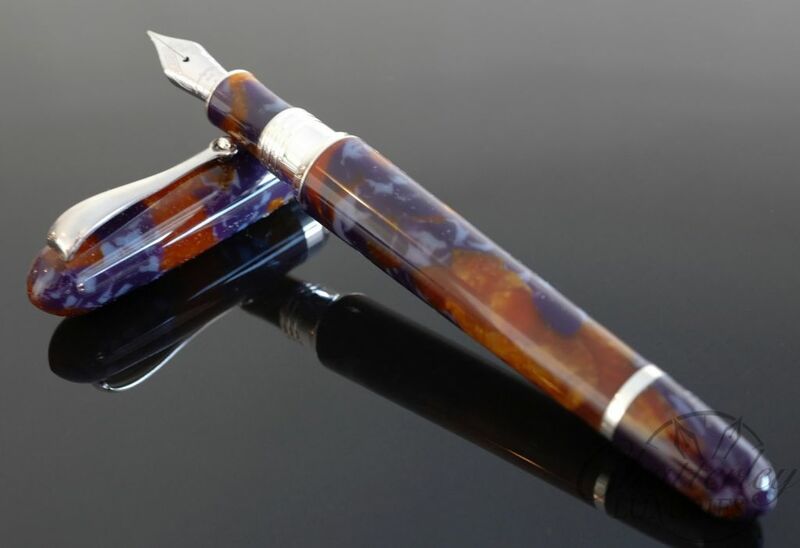 Made from Beautiful Celluloid, Sterling Silver trim adornments and an 18k Rhodium plated Gold nib. And the best part? 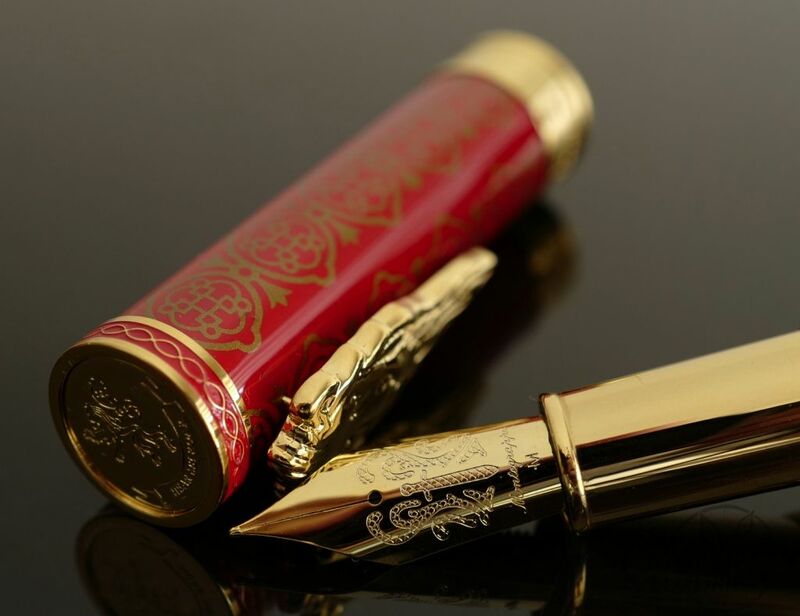 A pen for writers, with nibs available in Extra Fine, Fine, Medium, Broad, Double Broad, Oblique Broad and Stub options! 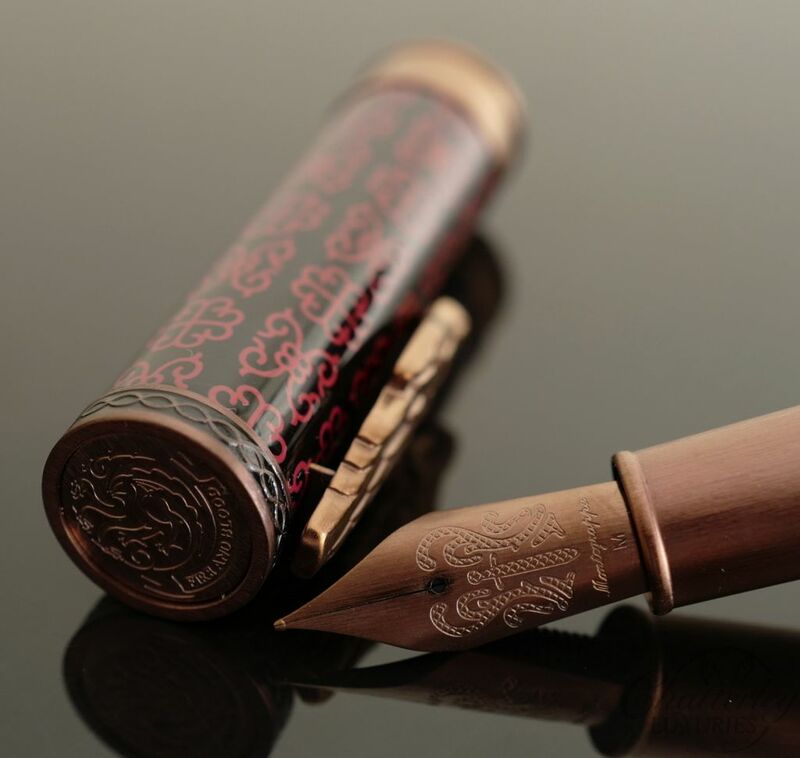 This limited edition series draws inspiration from the Great Basin Desert of the mid-west to the Lapis Lazuli mines of California and the Malachite mines of Arizona.